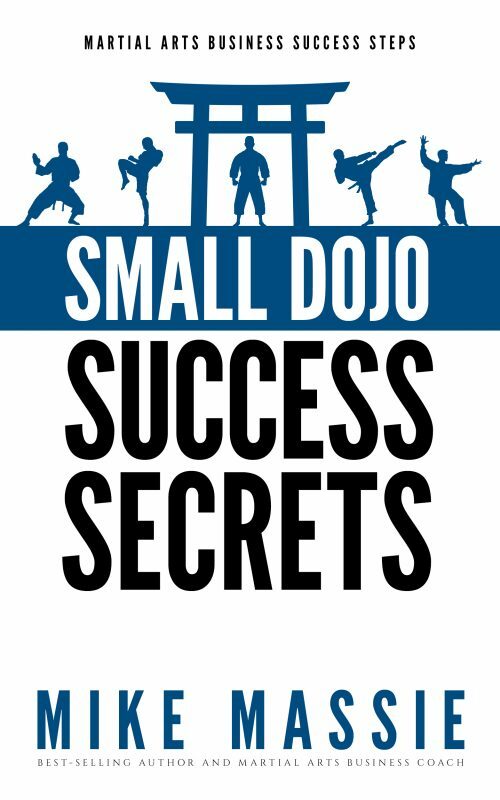 Discover The Secret to Teaching Large Classes and Multiple Ranks in Your Karate School! Are you thinking of renting a bigger facility that you know you can’t afford? 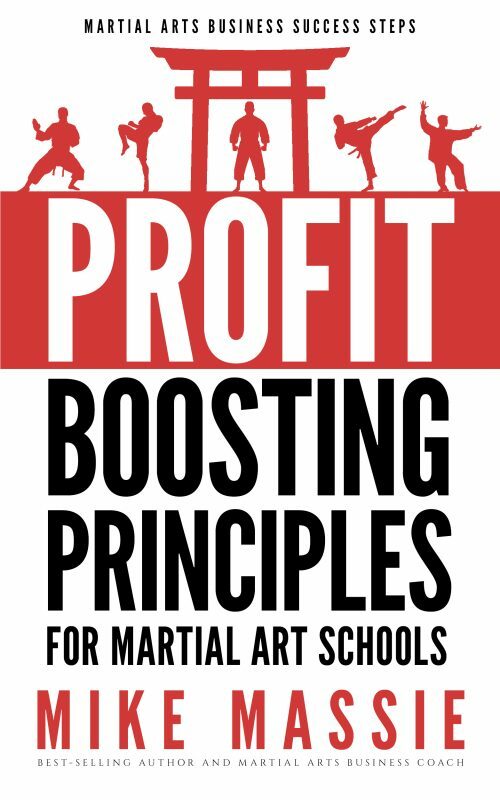 Are you worried that you need more instructors, but you don’t have the money to pay them or the time to train them? Do you fear you’ll have to hire an under-qualified assistant, just to have someone on the floor helping you teach your largest classes? 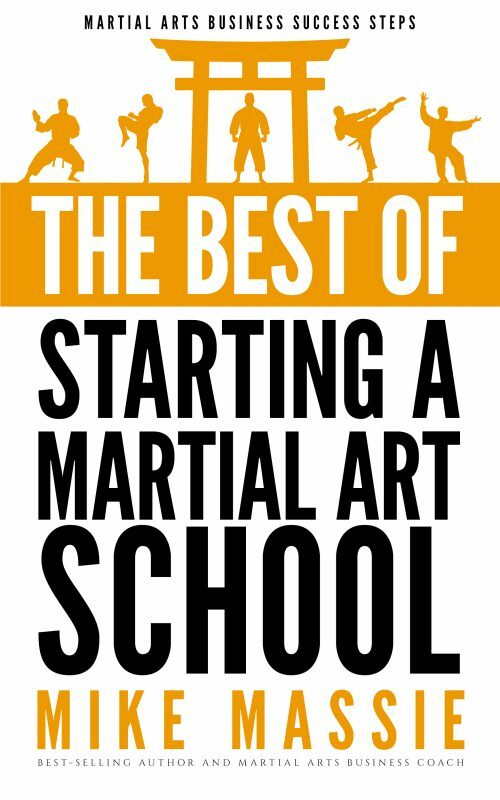 Are you struggling with classes that are too large for you to handle on your own? * How do you teach multiple ranks in the same classes? 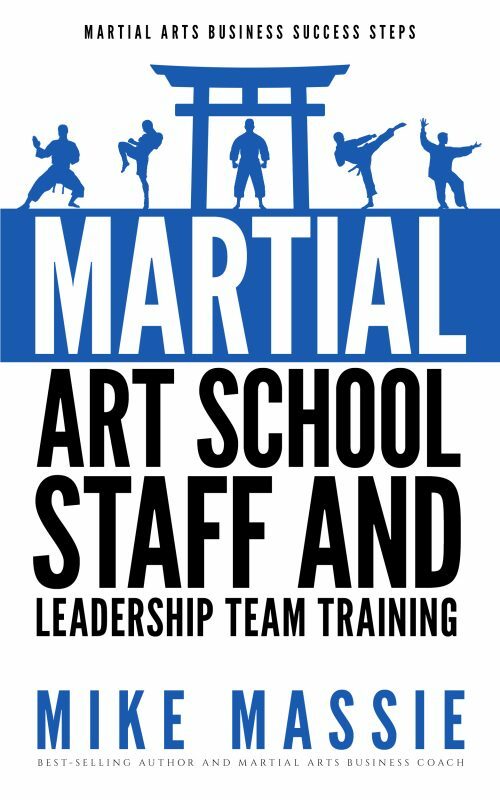 * If I split classes up to work on different techniques, how do I manage three or four groups at once? * And how do I pay for staff members to help me teach my growing classes? 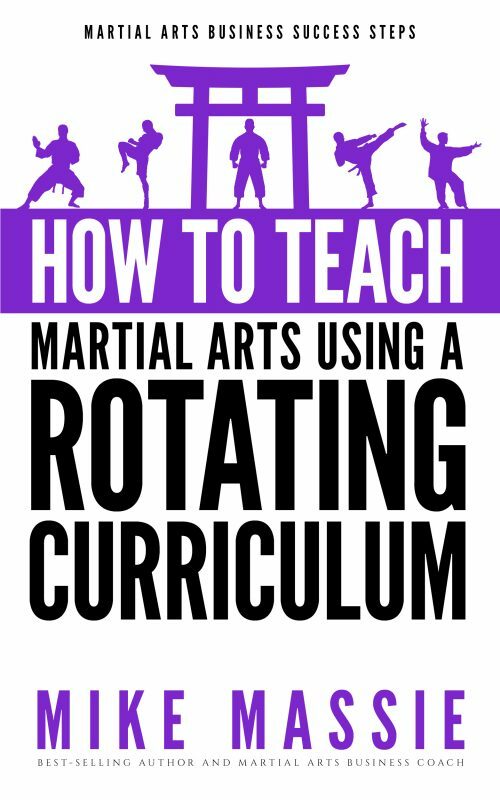 Thankfully, those are exactly the questions I answer in my new book, How To Teach Martial Arts Using A Rotating Curriculum: The Key to Teaching Large Classes and Multiple Ranks in Your Karate School. * Plus, this book will reveal how to keep your classes fresh, exciting, on track, and full of students eager to learn year round! 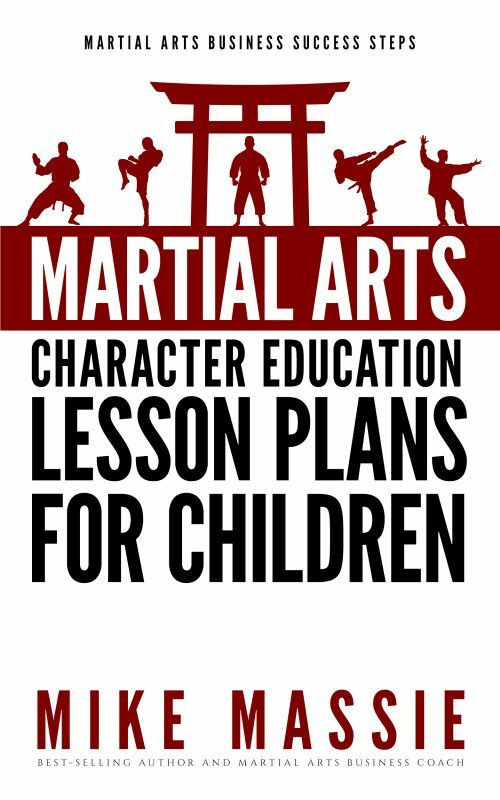 And you’ll also receive the special bonus section, “Teaching Tips for Martial Arts Instructors!” This special bonus section reveals tons of insider’s tips and pro techniques for teaching any martial arts style more effectively… and keeping your students in class year round.